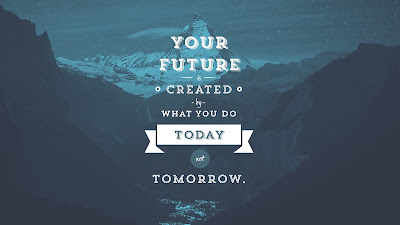 The tittle may sound funny ,SMART work is the your key to being a CA. Let me tell you even if you work & study for 15-20 hours a day there’s no sure shot success unless your CONCEPTS are clear , So Focus on Concepts Not on time ..
I’ve seen some CA IPCC students who were passed with only one month preparation. 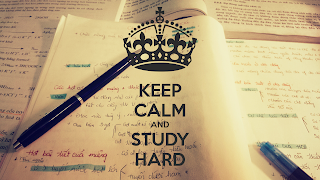 Here no matter how many months you studied. The only point is how you prepared and how you did smart work rather than hard work. 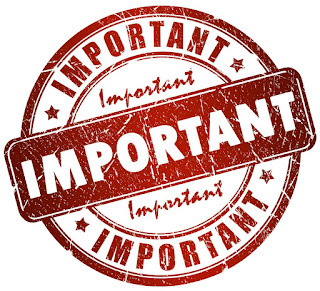 By preparing some important topics in CA IPCC syllabus, you can get 50 marks in each subject very easily. So here, I’m giving very important topics which are repeatedly asking in exams and some useful tips and techniques. With this article, you can definitely pass CA IPCC Exams in month preparation. Advance accounts , Auditing , Information technology & Strategic Management. So many CA students feel that passing CA is a difficulty as lifting Everest with hands and they think, “We have to do minimum 6 months preparation for passing CA IPCC”. Always this is not correct. Because I’ve seen some CA IPCC students who were passed with only one month preparation. Here no matter how many months you studied. The only point is how you prepared and how you did smart work rather than hard work. 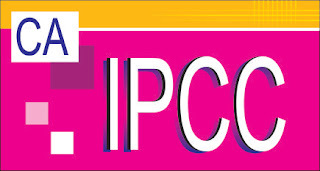 By preparing some important topics in CA IPCC syllabus, you can get 50 marks in each subject very easily. So here, I’m giving very important topics which are repeatedly asking in exams and some useful tips and techniques. With this article, you can definitely pass CA IPCC Exams in month preparation. 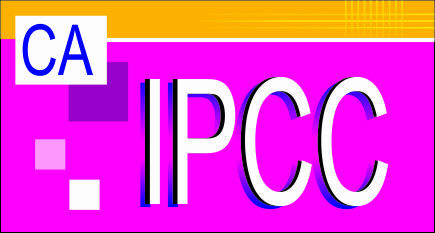 It may sound funny that how can 1 pass ipcc in 30 days . but i believe in this quote "Nothing is impossible to a willing heart"
you should complete preparation of below given important topics in one month. The Average Salary for a CA Qualified person is Rs.8 Lacs. However, many Chartered Accountants across India and the world are earning much higher sums. Based on the recent stats, we are providing the list of 3 Chartered Accountants who are earning over Rs.2 crore salary per year. 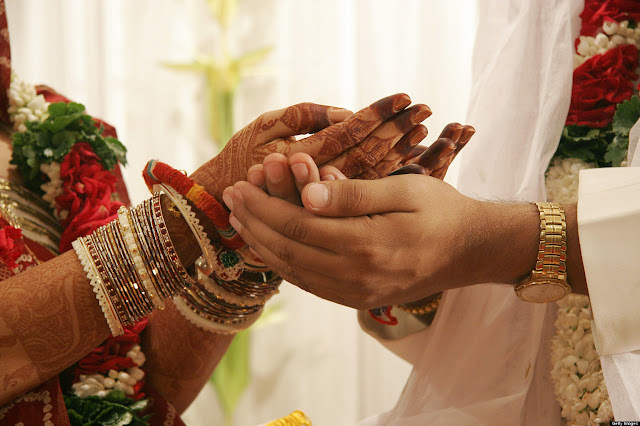 How is it to marry a Chartered Accountant? When I told my mom that I wanted a professional woman as my wife, she got me one; a Chartered Accountant. She uses LIFO method while taking out the refrigerated food. She thinks I am no good at figure work. Fine with me, for now she handles the budget of the house. Should I take dummy articleship to prepare for CA Final ? 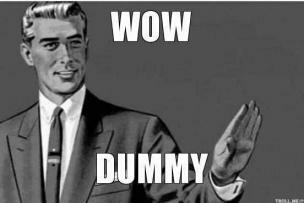 I've seen people taking dummy articles, they take Dummy So that they can start FINAL Coaching well in advance. if you ask me Should I take dummy articleship to save my CA Final attempt? A BIG "NO", I Strongly Suggest not to opt for Dummy Articles. 3. ICAI has made an arrangement with Life Insurance Corporation of India facilitating a Special Group Term Insurance Scheme for the members & their spouse. 5. ICAI initiative for the arrangement for Office Protection Shield Insurance at special premium for the Members in Practice/CA Firms. 6. ICAI initiative for the arrangement of Specialised Loan for members of ICAI and Concessional Loan to lady members of ICAI. Rahul Dravid: The man who Relinquished CA and became wall of india. Introduction: Well, we all know about him. 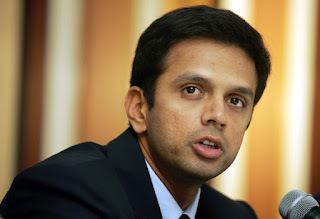 His name is Rahul sharad dravid or simply Rahul dravid. He is a formerly Indian cricketer and former captain. He was fondly known as Mr. Dependable or Great wall of Indian cricket. We all seen his passion, endurance, consistency and perfection towards cricket and wildly regarded as greatest batsman of all time in the history of cricket. Then, what is the point of considering him related to CA. Yes, there is a point. We all aware of his quotes related to CA.We all knew that dravid had decided to do CA and after opening the first book look what he had said. “I was poor at mathematics . So, I chose commerce and in second year of B.com, I decided to do CA in case cricket didn’t work out. After opening the first book, I doubled my efforts in Cricket.” He was one of the few persons who achieved success after giving up CA. He chose cricket as his career and rest is history. 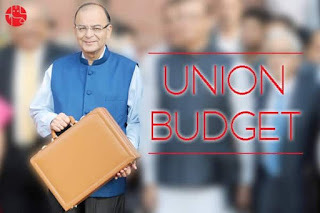 Finance Minister Arun Jaitley has presented the Union Budget 2018 in Lok Sabha today. 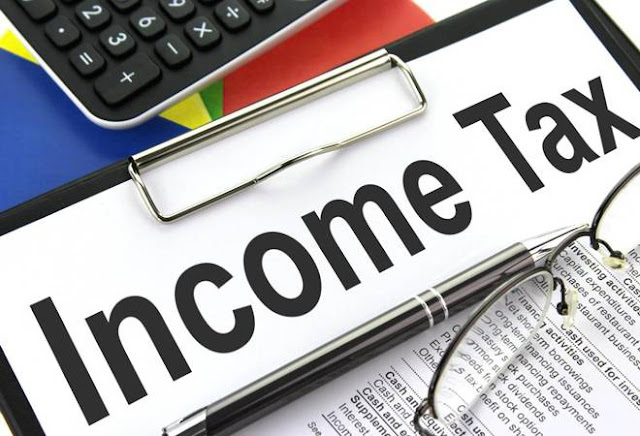 The Budget 2018 will be different from the 88 previous Budgets in Independent India because of the Goods and Services Tax (GST), imposed on July 1 last year. Usually, a common man avidly waits for the Budget to know what gets costlier and what turns cheaper. However, this suspense is almost over due to the GST.